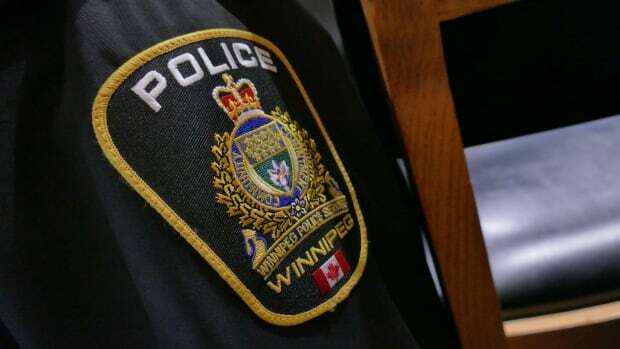 A collision along the South Perimeter Highway in Winnipeg is backing up traffic for several kilometres. The crash happened just before St. Mary’s Road on the Red River bridge. CBC has received several calls about the crash, with some people reporting there are multiple cars involved. Police confirm they are responding to the collision but have not released any details.